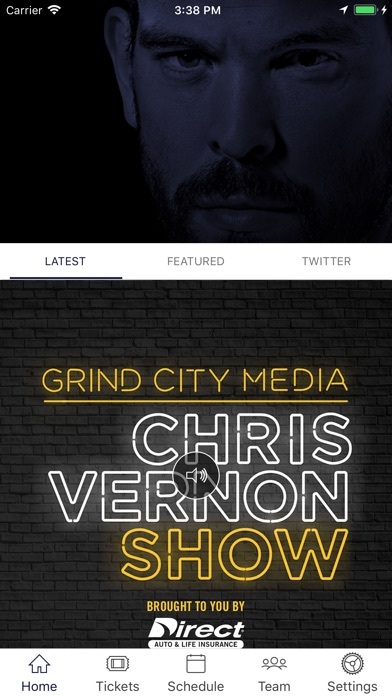 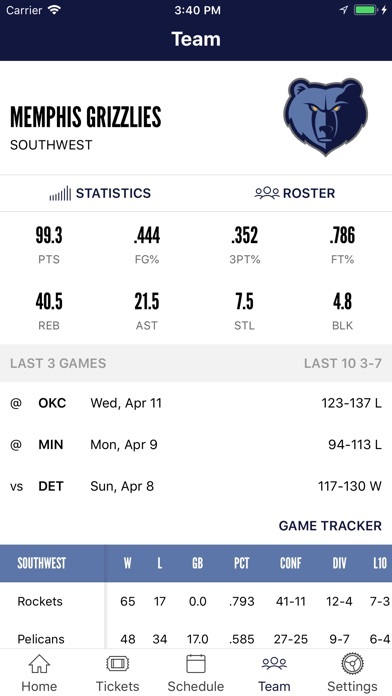 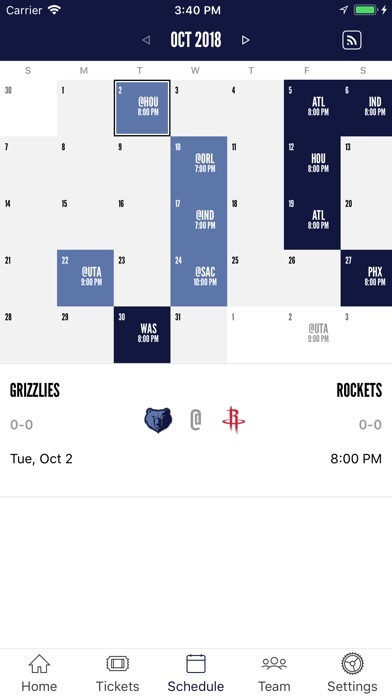 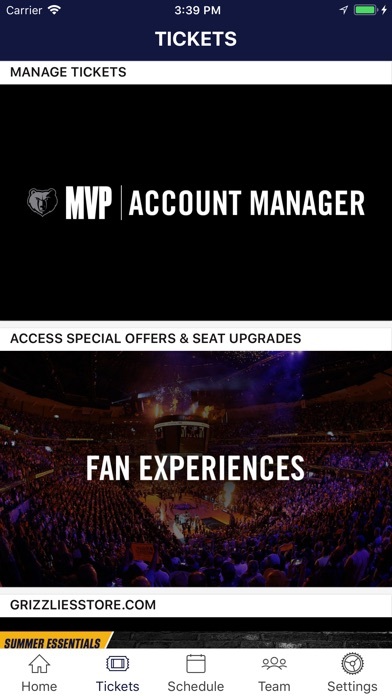 This is the official mobile app of the Memphis Grizzlies. 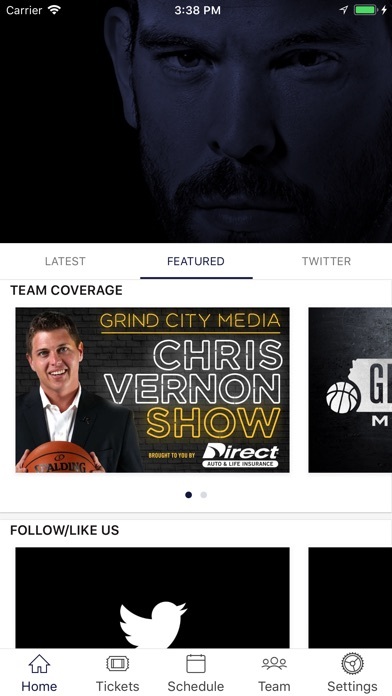 It delivers an unrivaled interactive team experience by providing the most up-to-date scores, schedules, news, and stats. 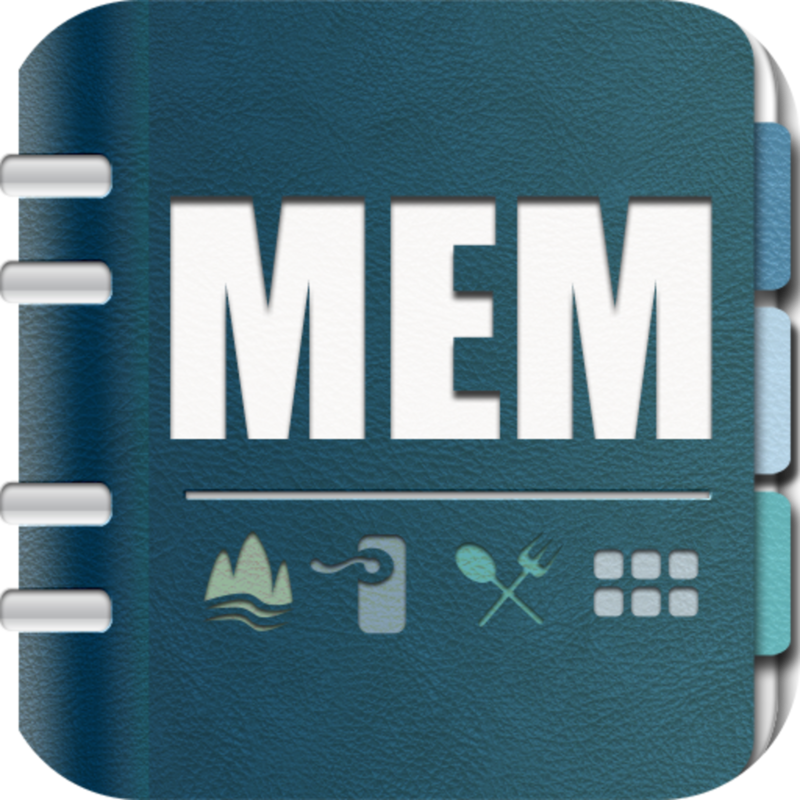 by Memphis Zoological Society, Inc.
by FELLOWSHIP BIBLE CHURCH OF MEMPHIS, INC.